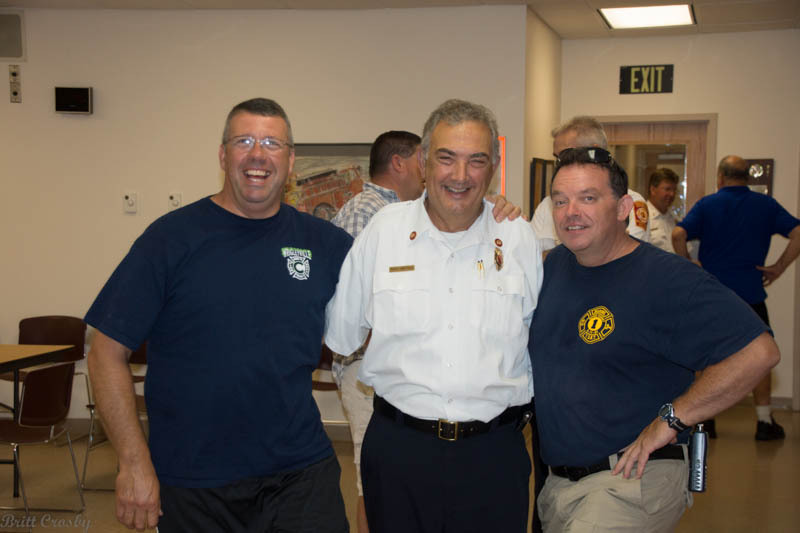 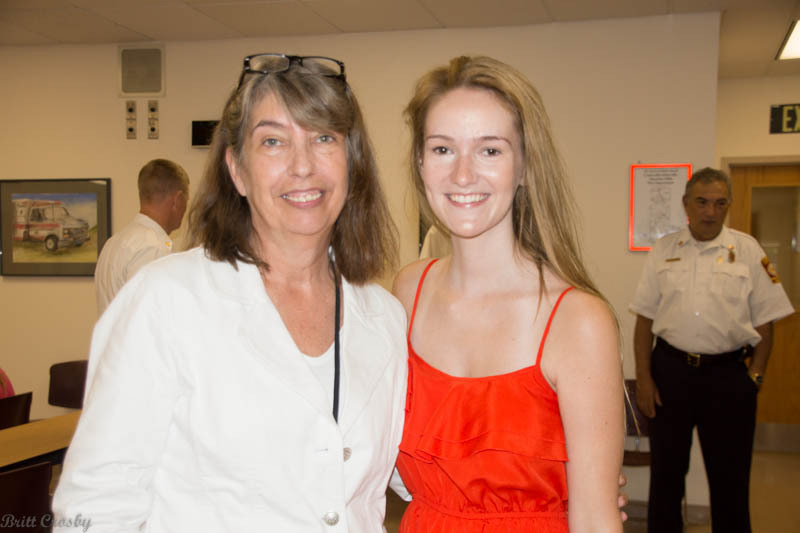 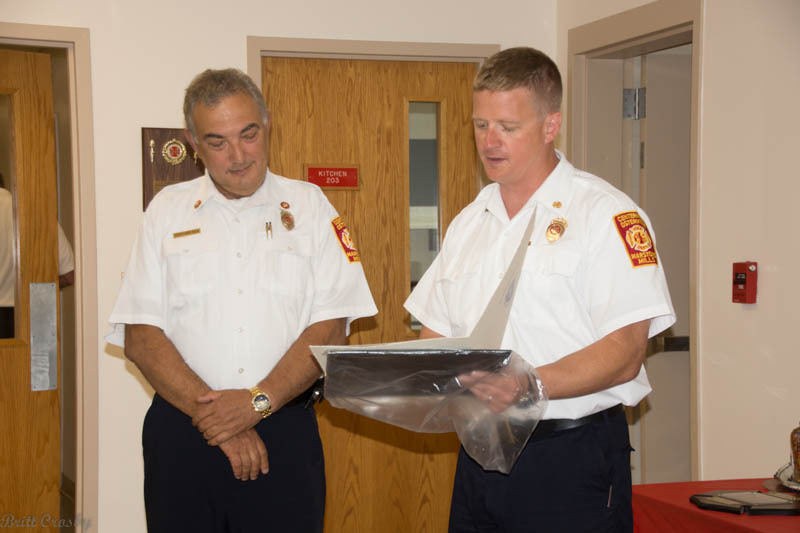 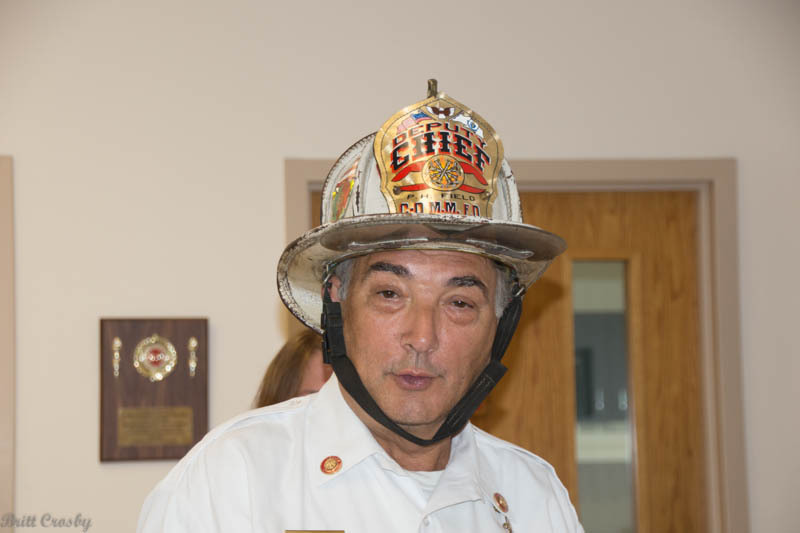 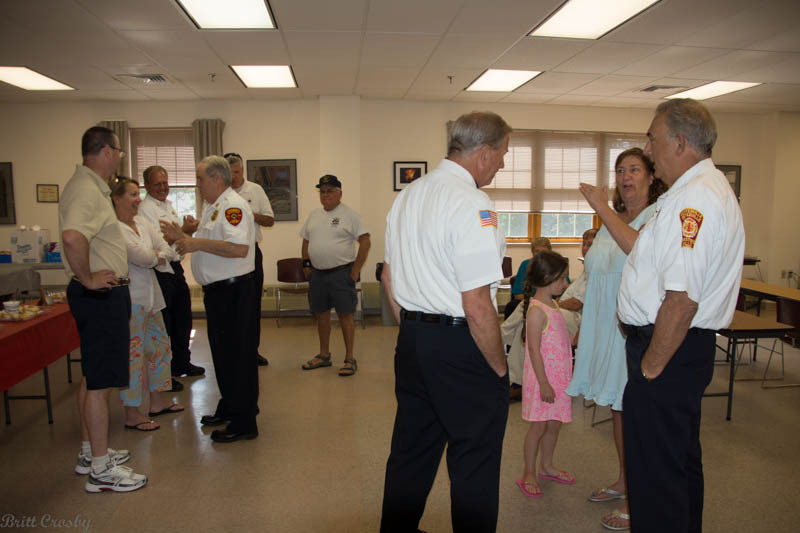 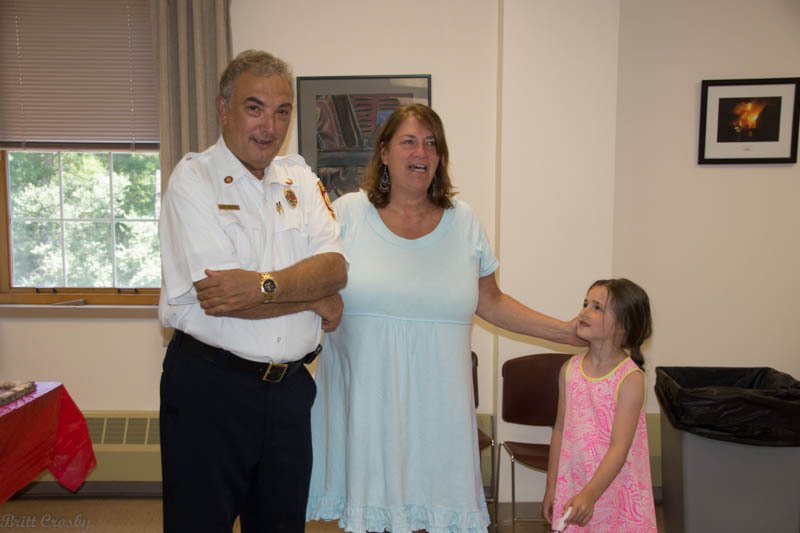 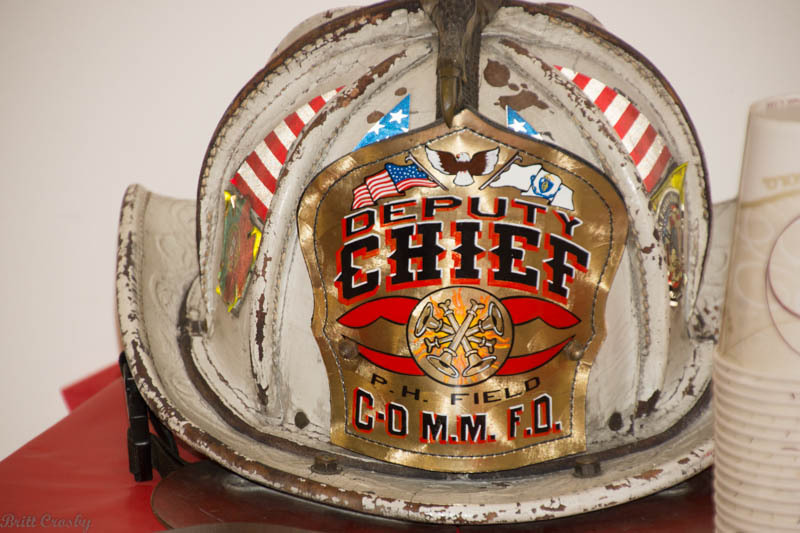 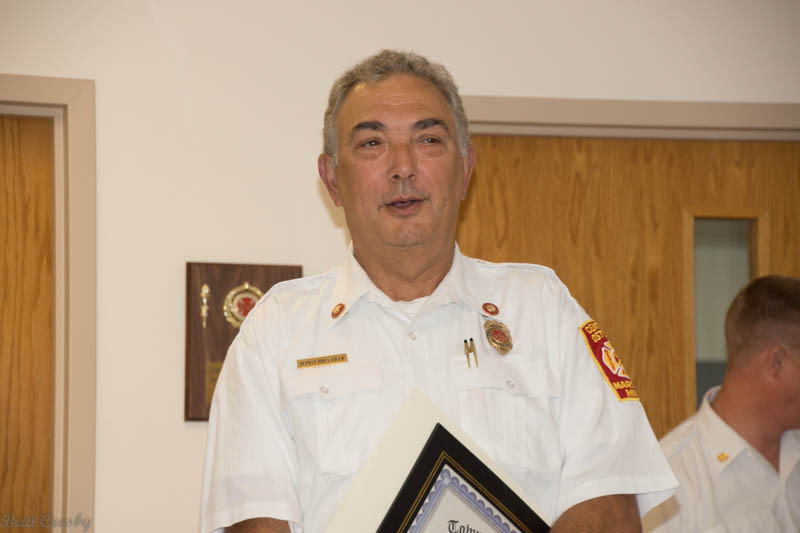 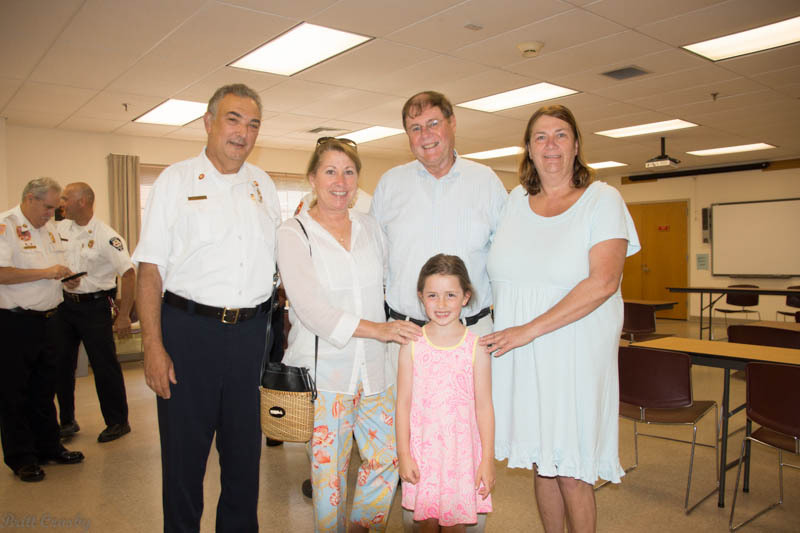 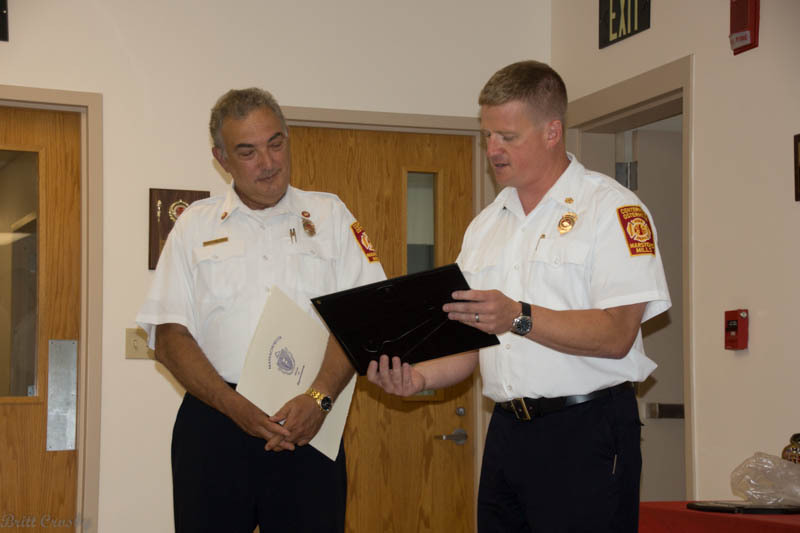 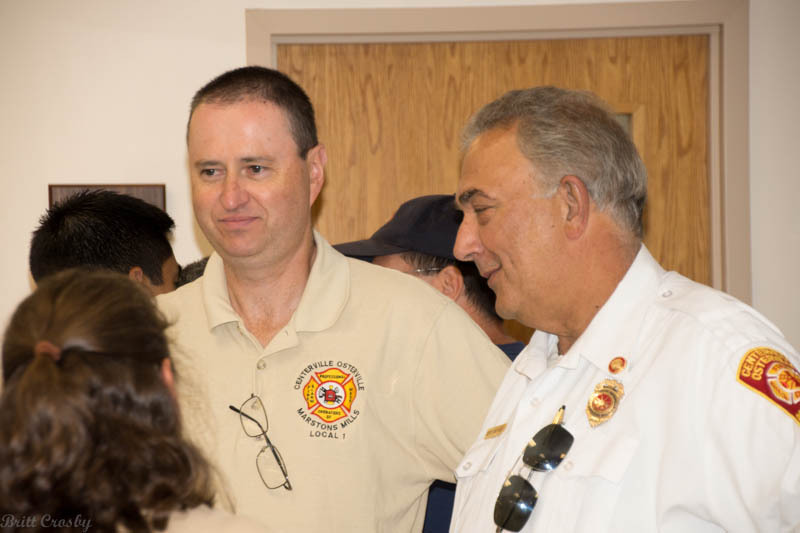 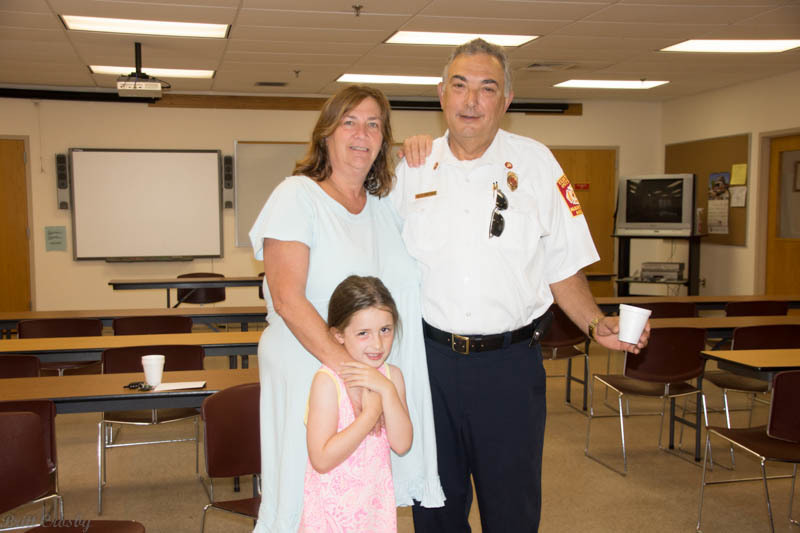 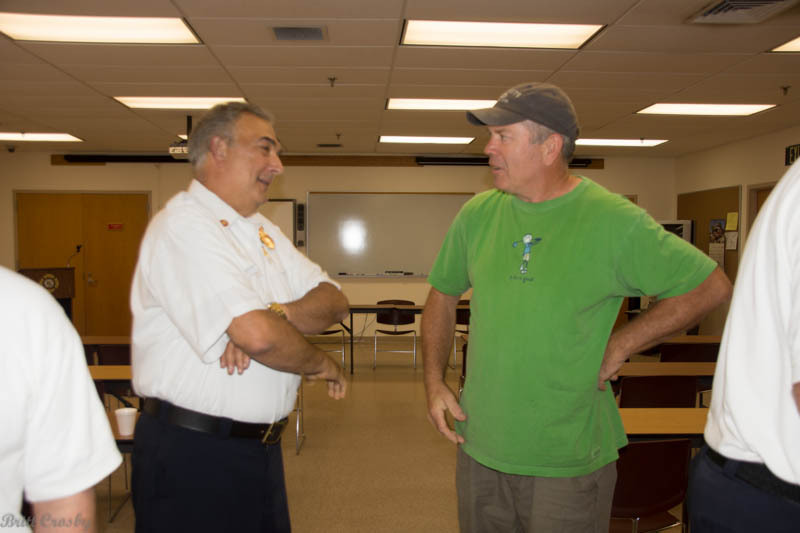 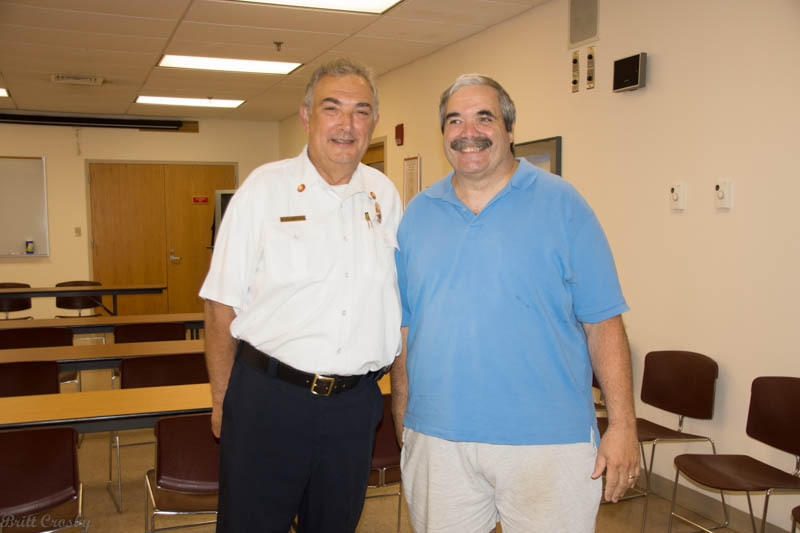 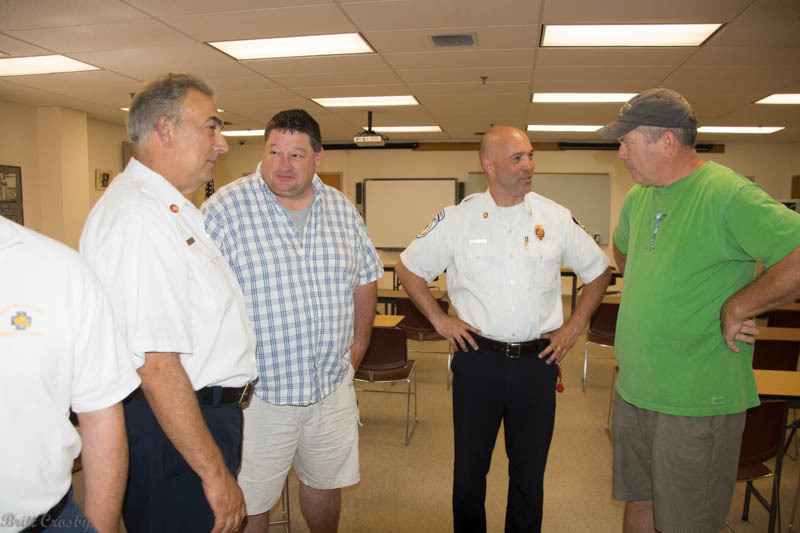 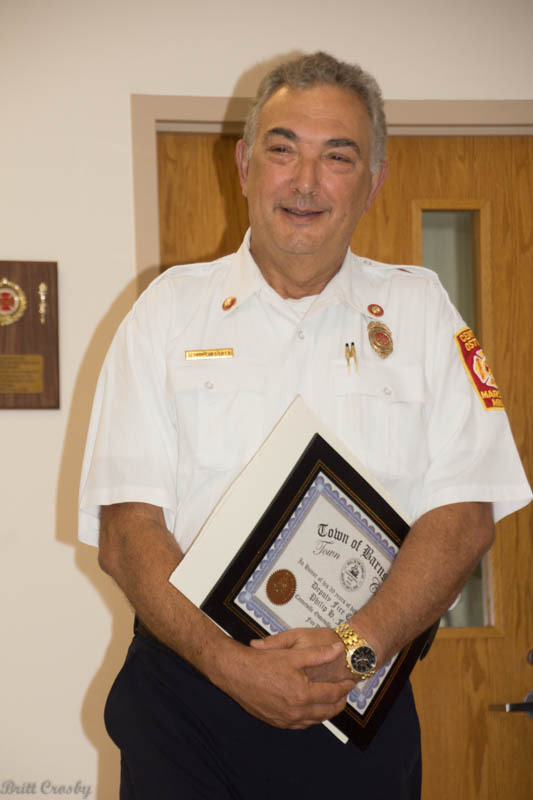 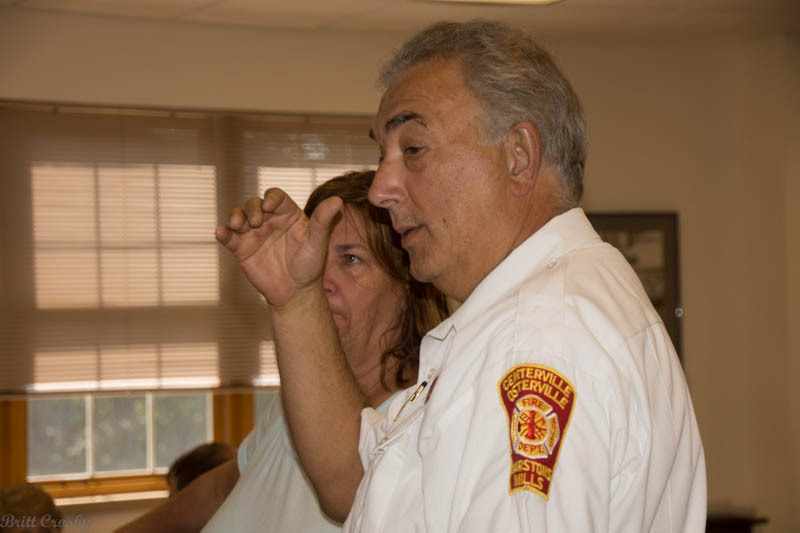 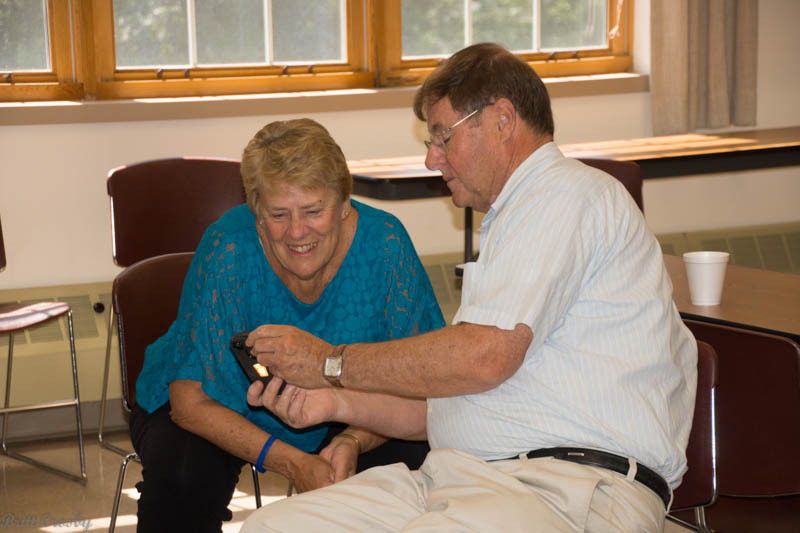 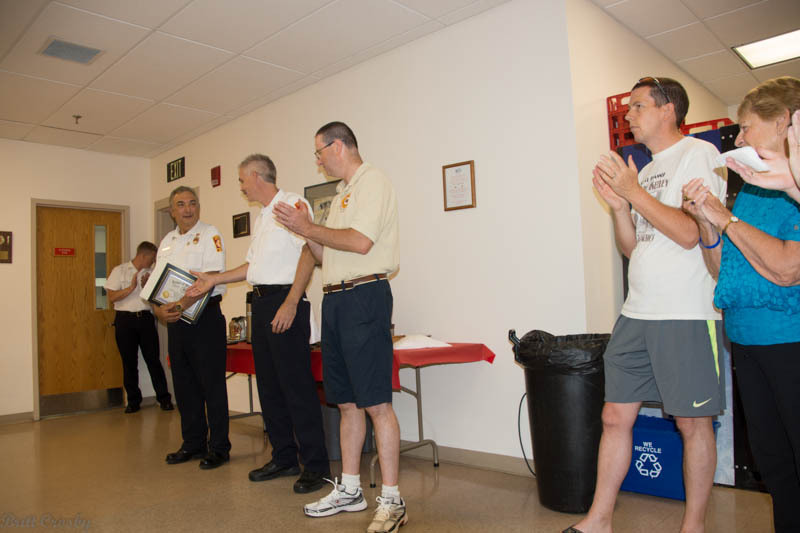 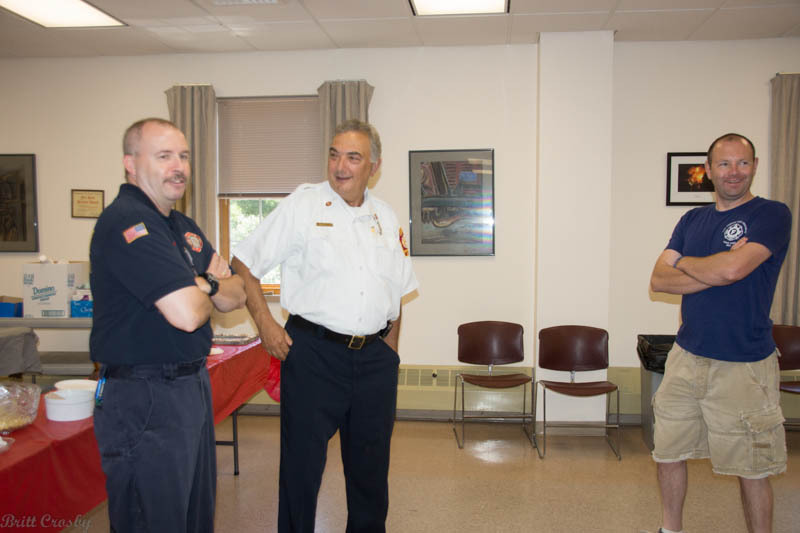 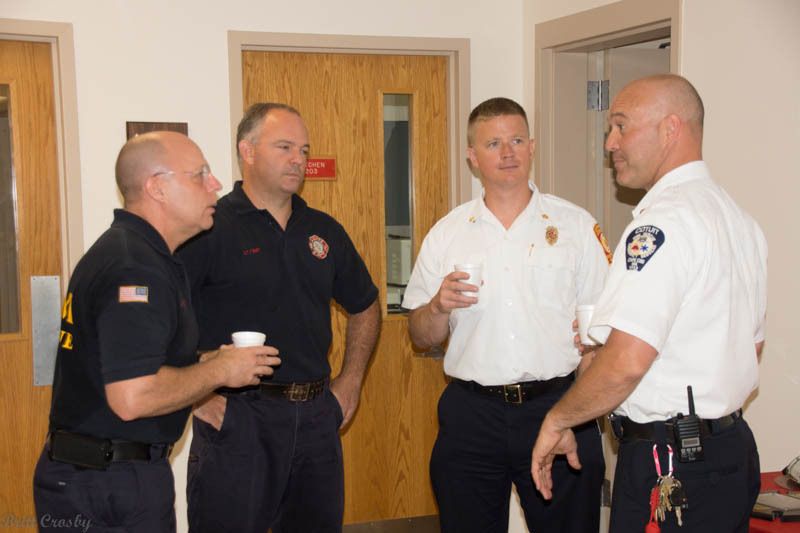 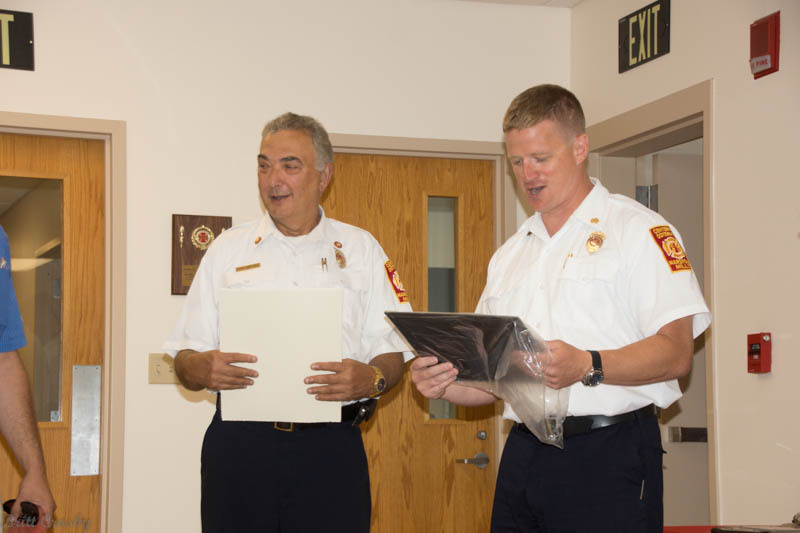 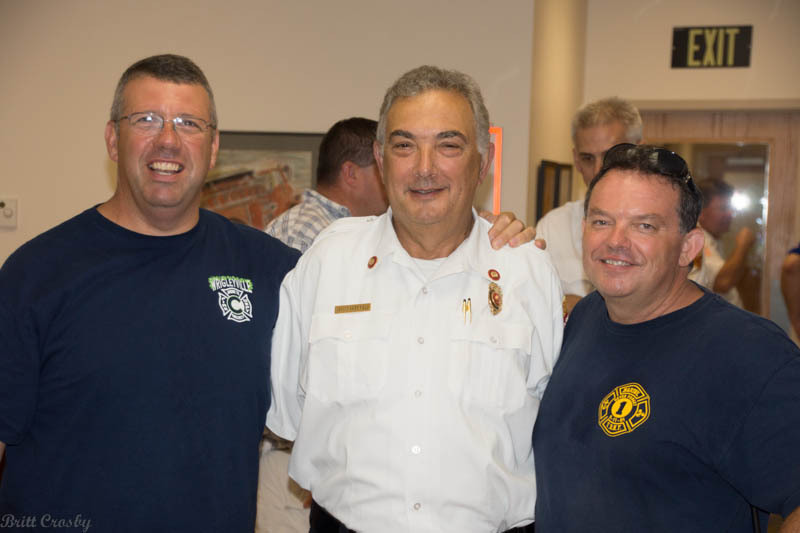 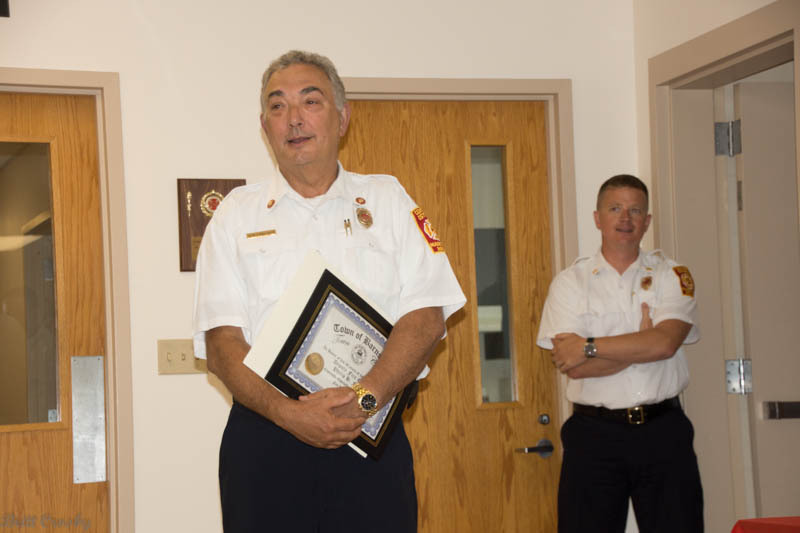 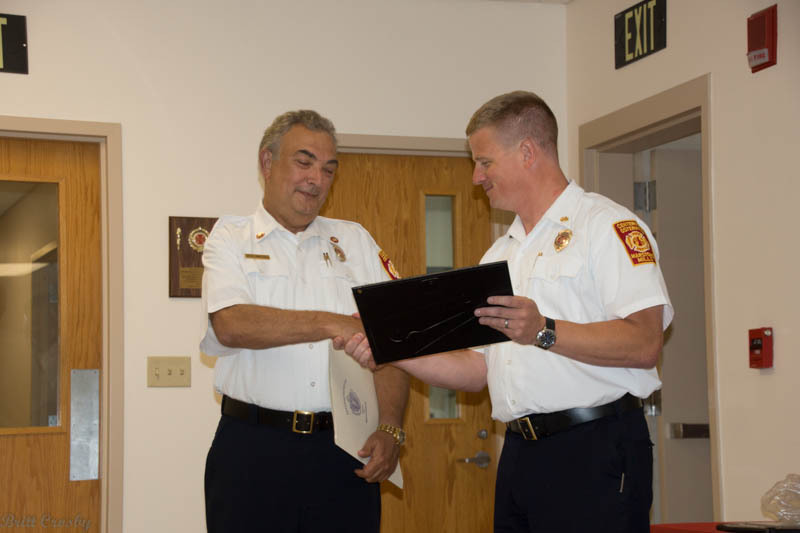 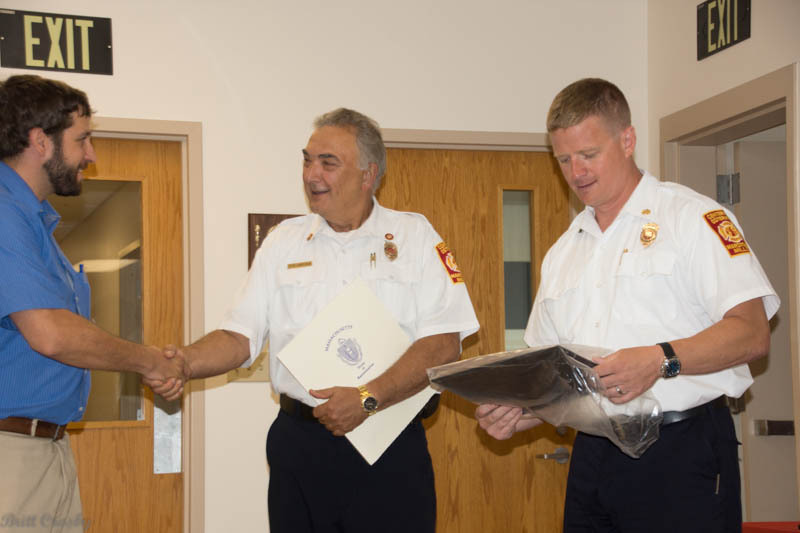 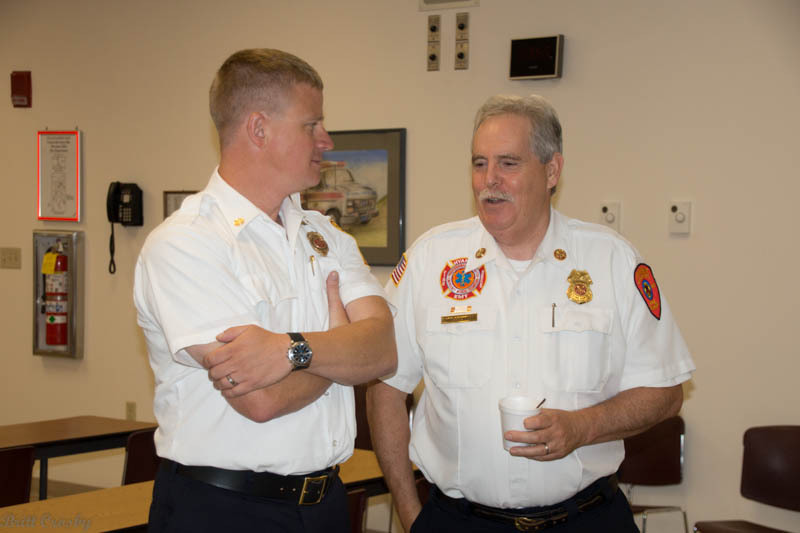 on the Cape, long time Captain, and for the past 3 years served as Deputy Chief retired July 15, 2013. 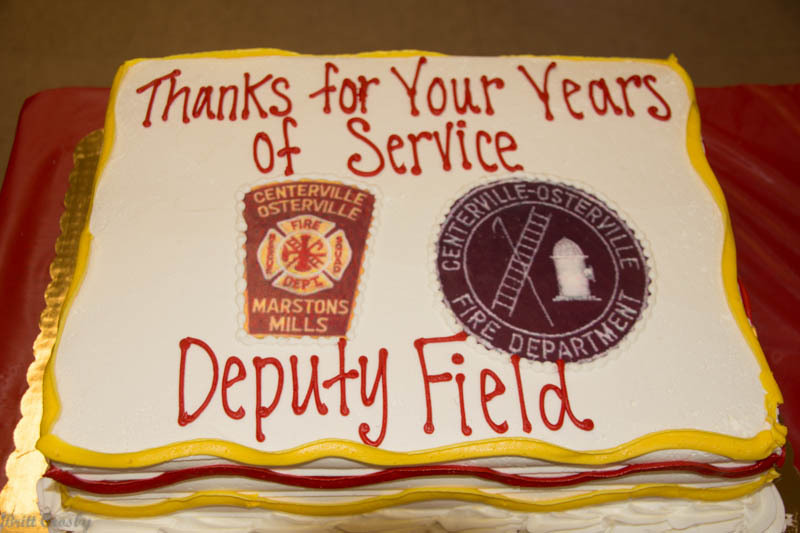 Fellow chiefs, Deputy chiefs and others wished him well on his retirement. 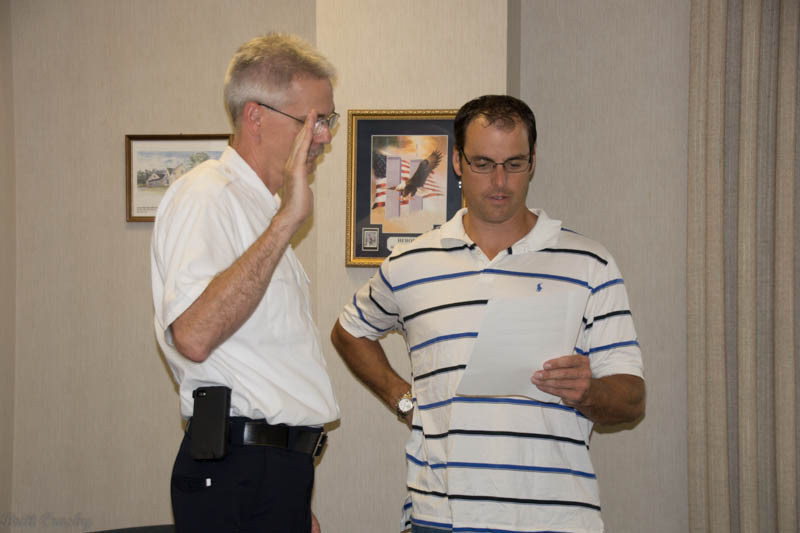 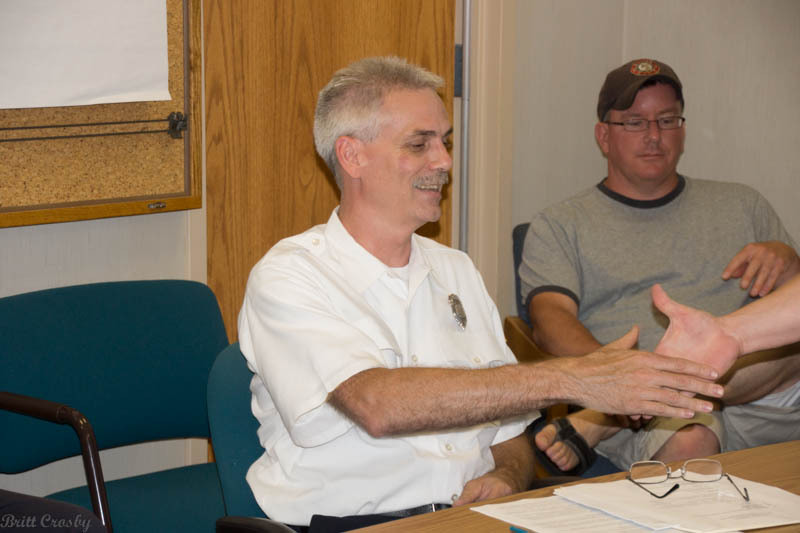 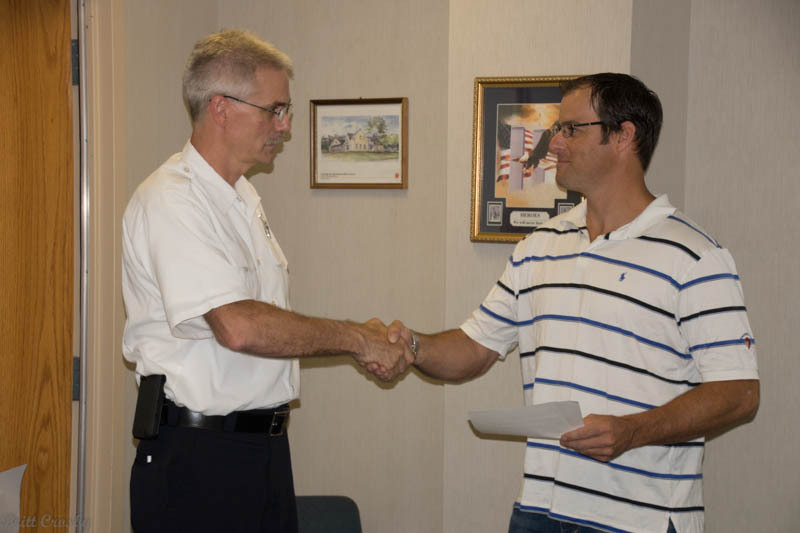 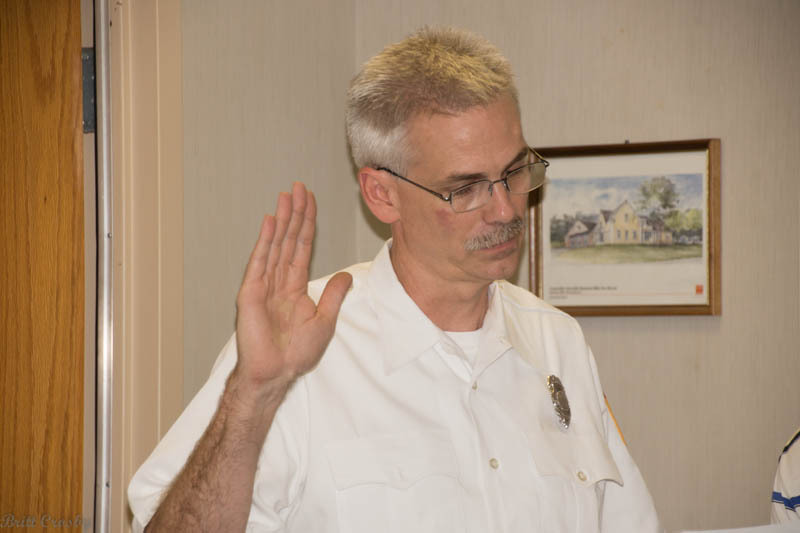 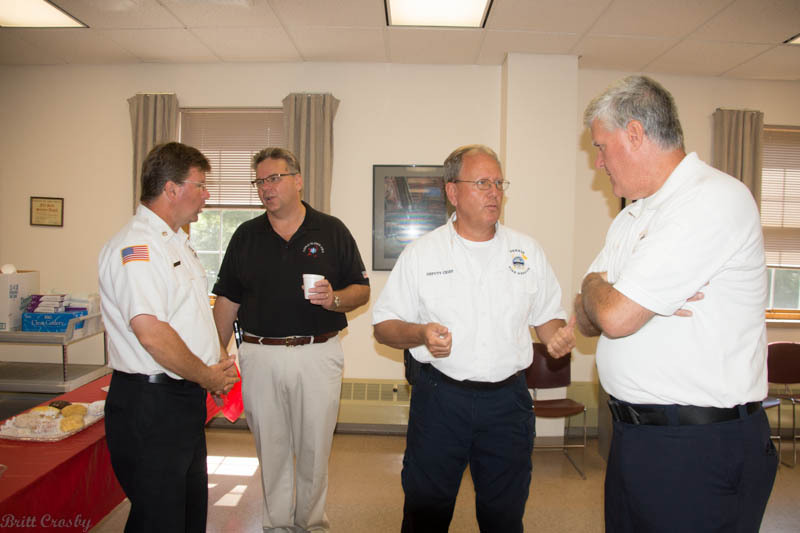 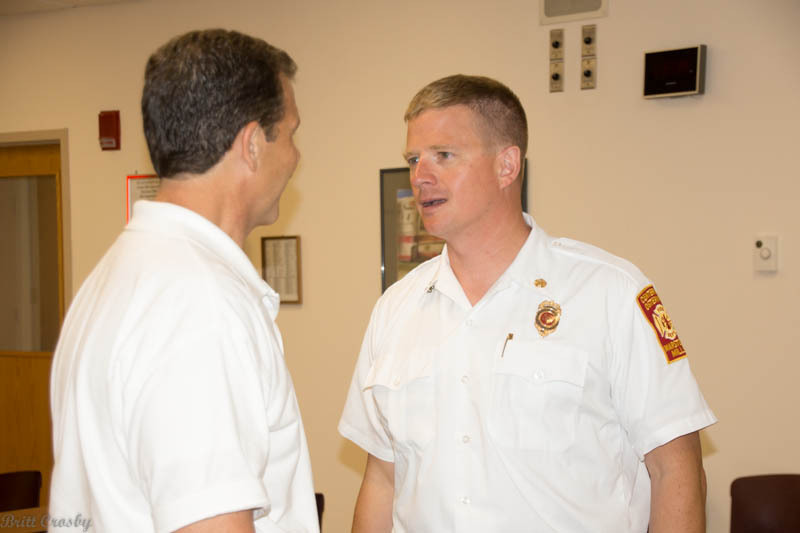 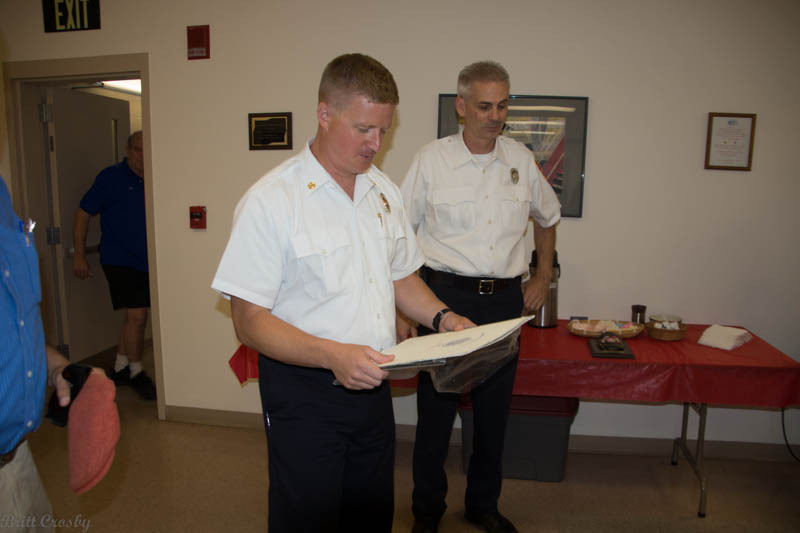 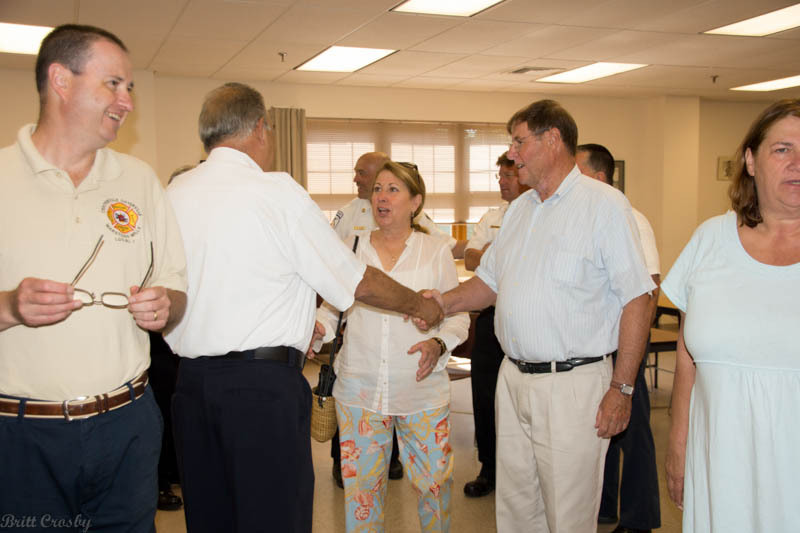 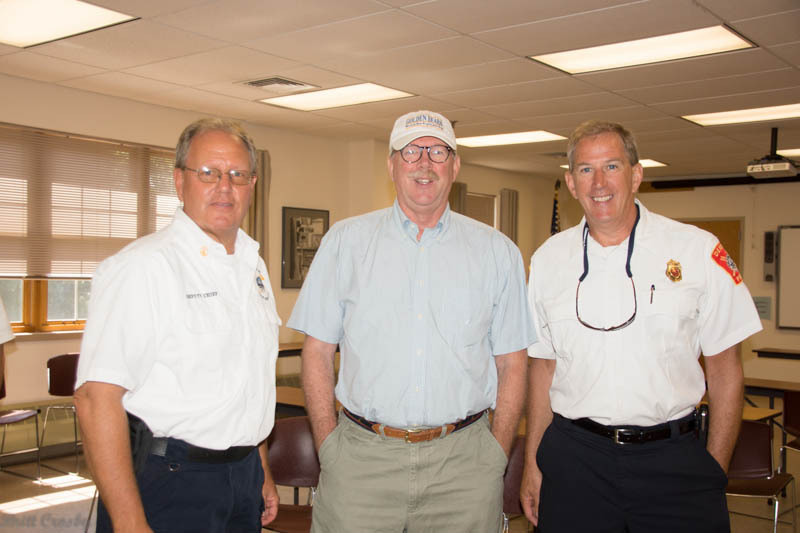 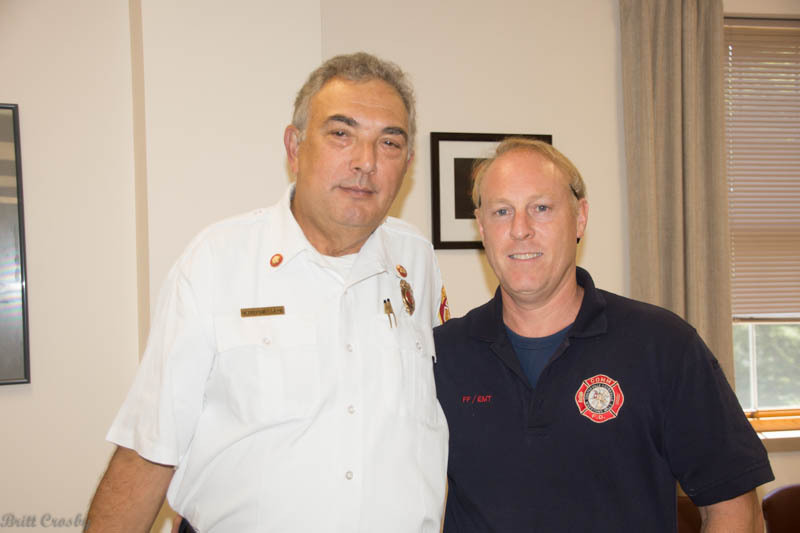 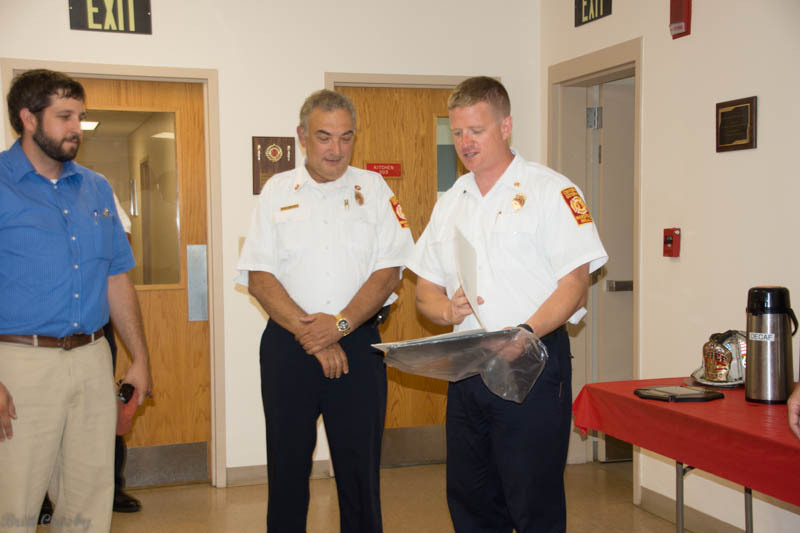 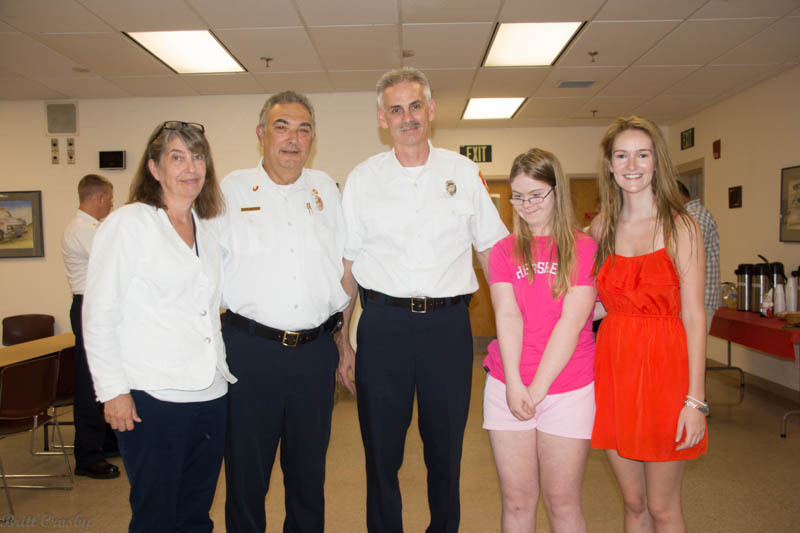 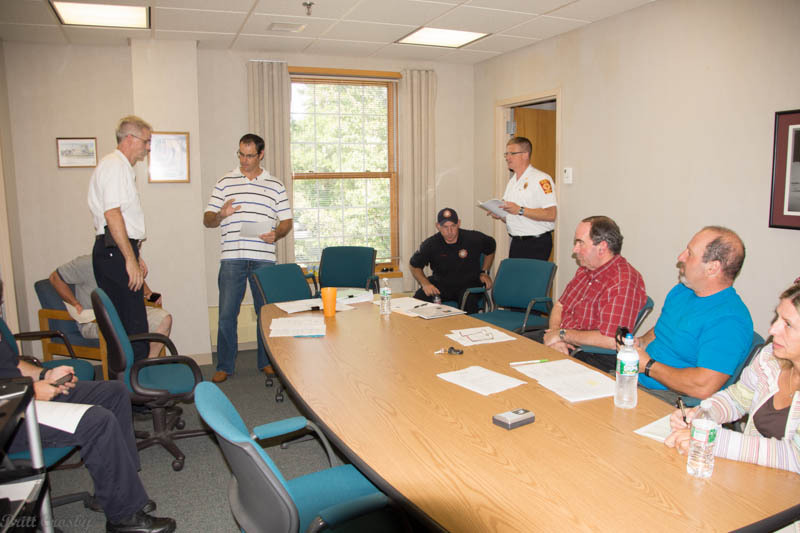 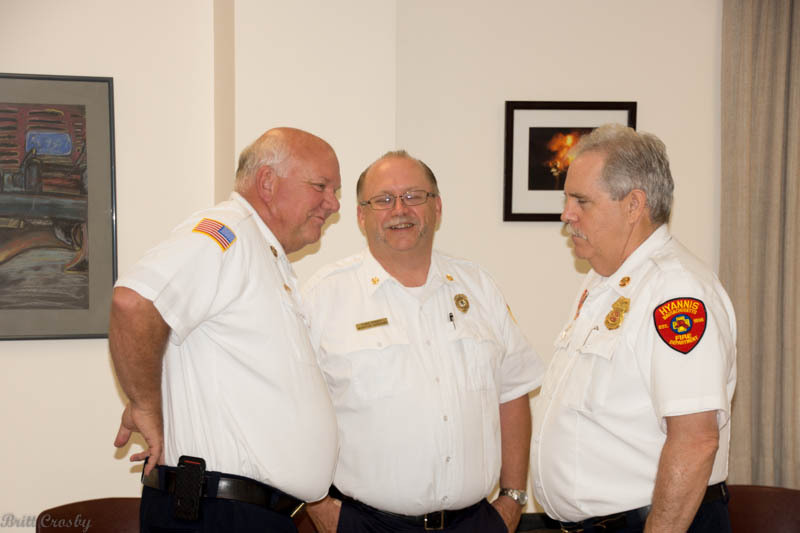 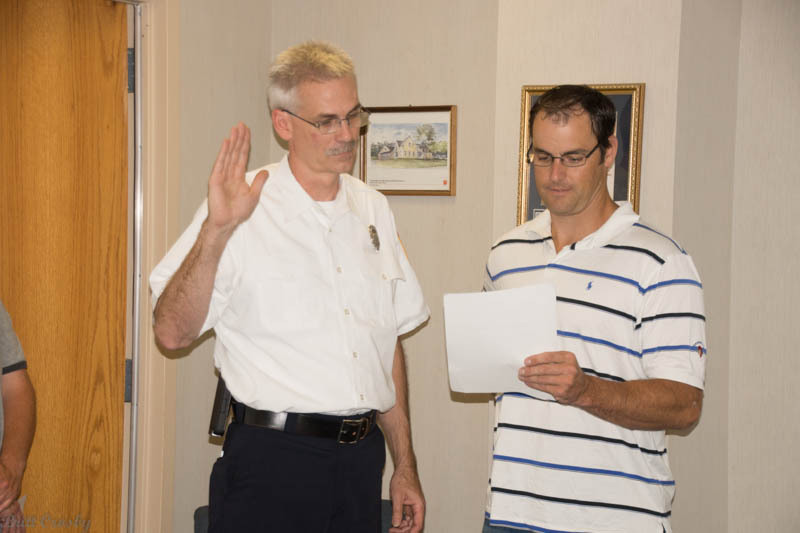 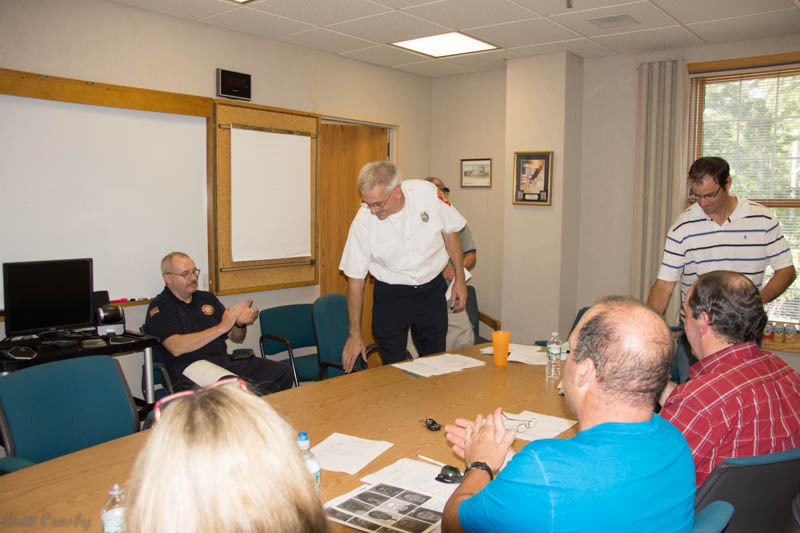 Later that afternoon, Byron Eldridge was sworn in as the new Deputy Fire Chief. 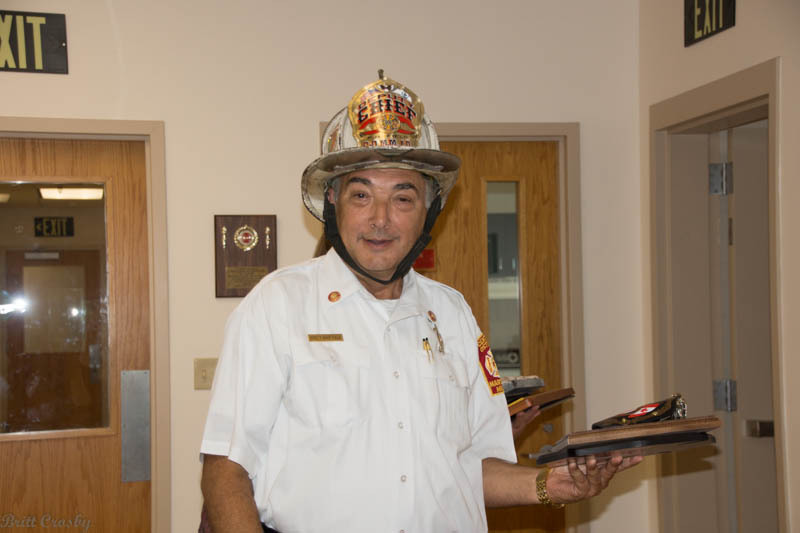 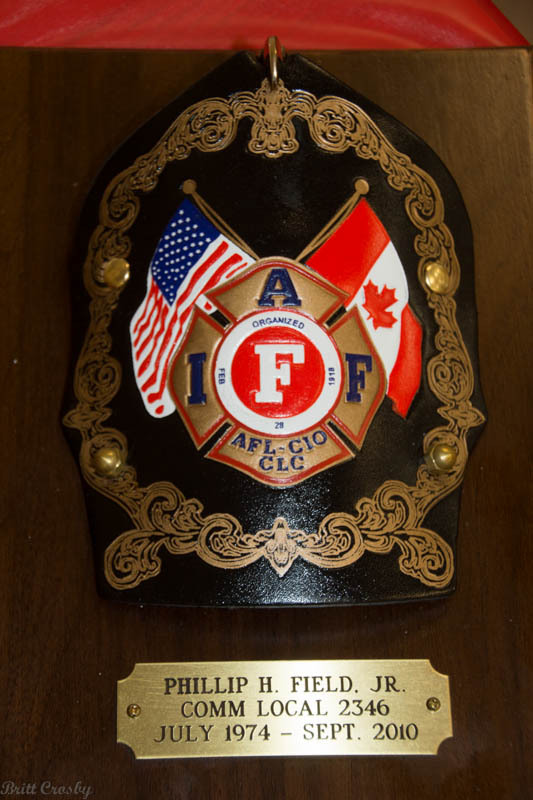 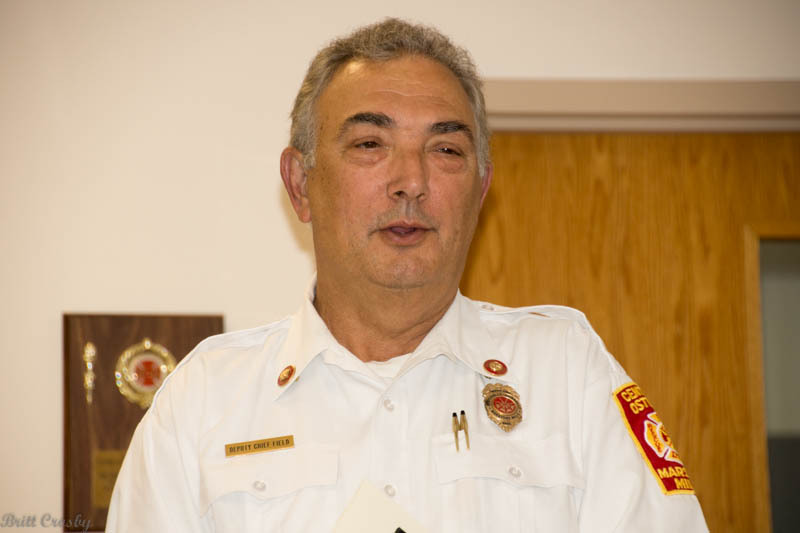 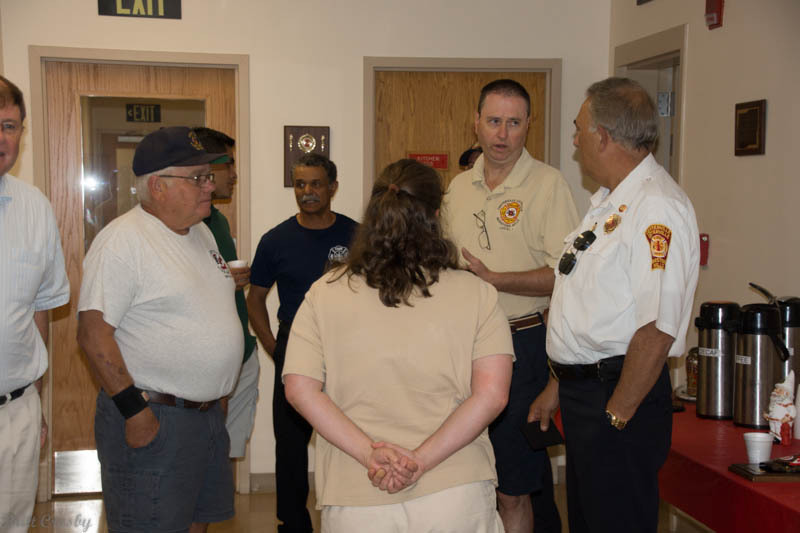 Eldridge joined COMM FD in the 1980s and has served as Captain since the mid 1990s.